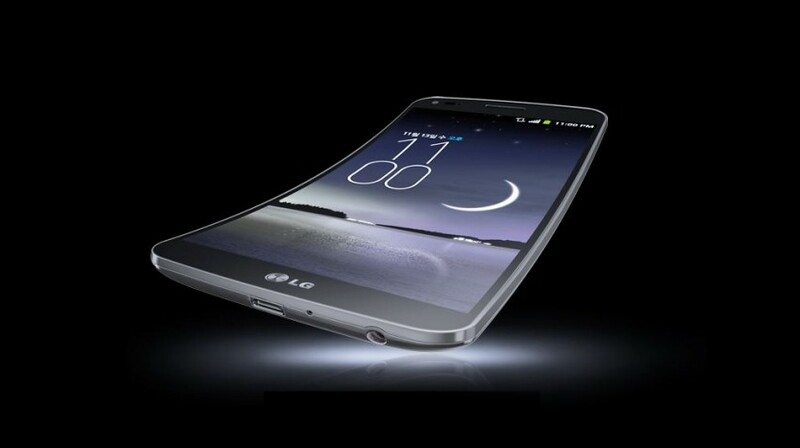 Curved Smartphones Trend: G Flex Ready for the U.S.
“Curved” is all the rage when it comes to smartphones these days. In fact, 2014 may be shaping up as the year of curved smartphones. First Samsung announced one available in Korea at an eye-popping price of about $1,000. Then Apple announced it would be releasing two curved phones sometime in 2014. And now LG, which announced its own curved smartphone in November, says its phone (pictured) will soon be arriving on U.S. shores. The G Flex will be available in the United States in the first quarter 2014, through AT&T, Sprint and T-Mobile. LG made the announcement at the recent Consumer Electronics Show in Las Vegas, IGN reports. The phone, with a six inch curved screen will available from carriers AT&T, T-Mobile and Sprint. The phone also features a 13 megapixel camera on the back and a two megapixel camera on the front. Reviewers say the battery (which is also curved, of course) will stand up to days of heavy use. The phone’s curved design supposedly allows it to be more resilient. If weight is applied flattening the phone (say by someone sitting on it or sitting down with it in his or her back pocket), no worries, reviewers say. The phone will simply bend back to its proper shape undamaged. So, with all these pros, what kind of negatives could possibly discourage you from buying this phone for your business? Well, the cost might be one thing. Android Authority reports that, based on the phone’s current price in its native Korea, it might cost more than $900 here in the states. That might be more than $200 out of pocket even after signing a two year contract and receiving carrier subsidies. Posted in TechnologyTagged , CurvedFlexforGReadySmartphonestheTrend?U.S.